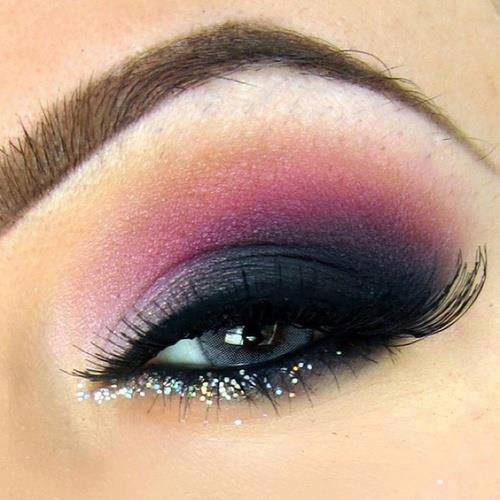 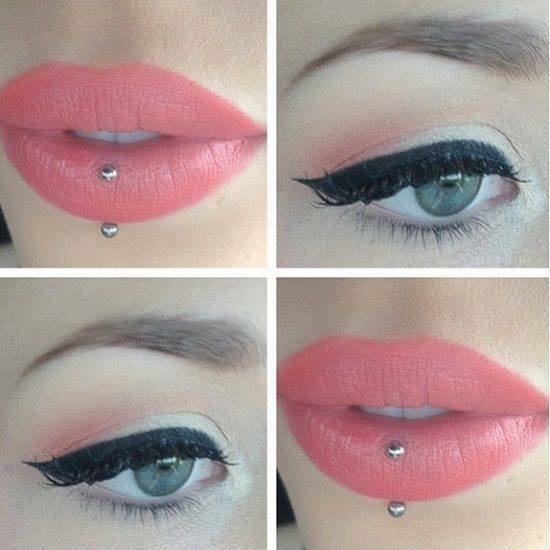 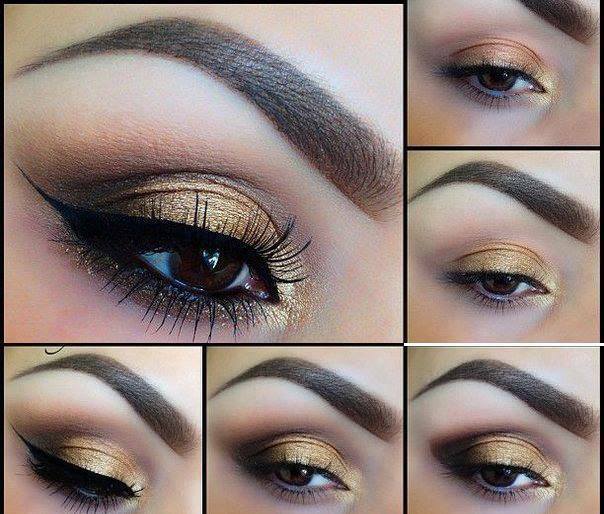 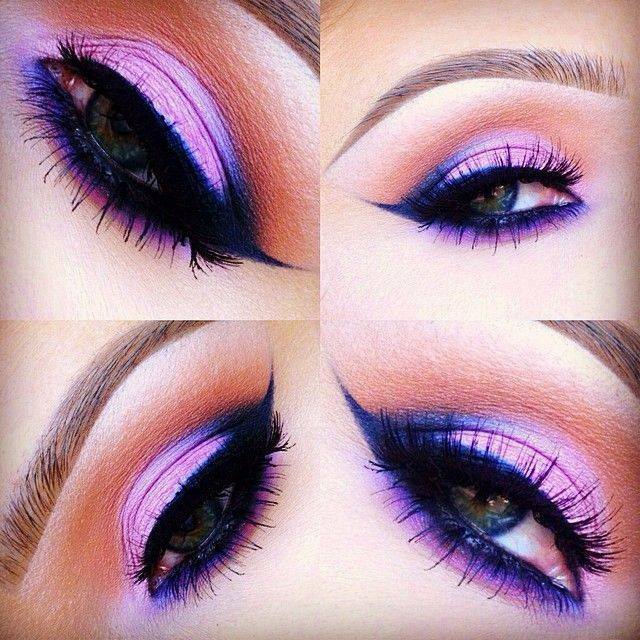 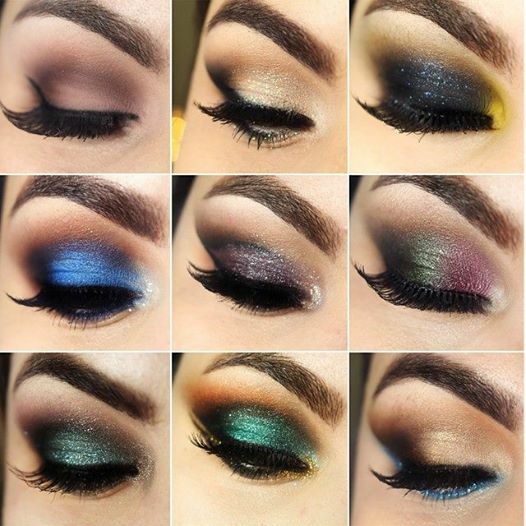 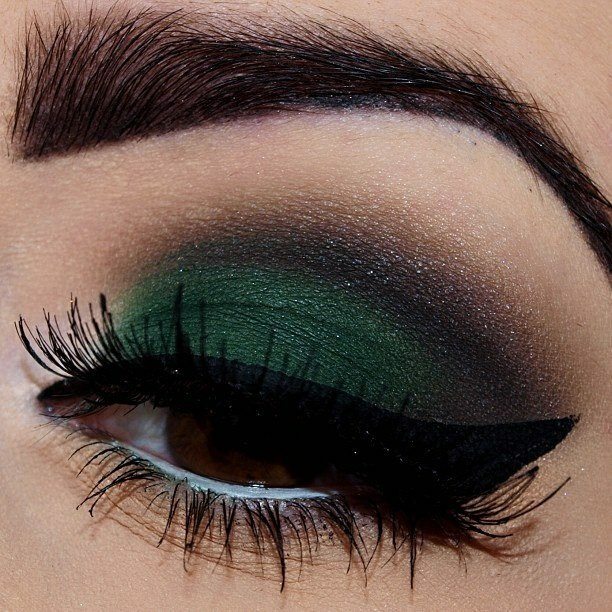 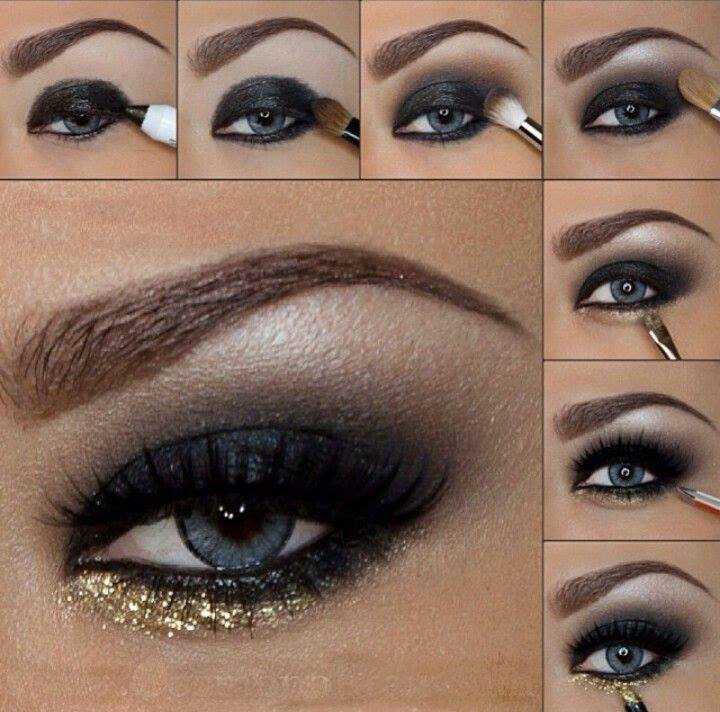 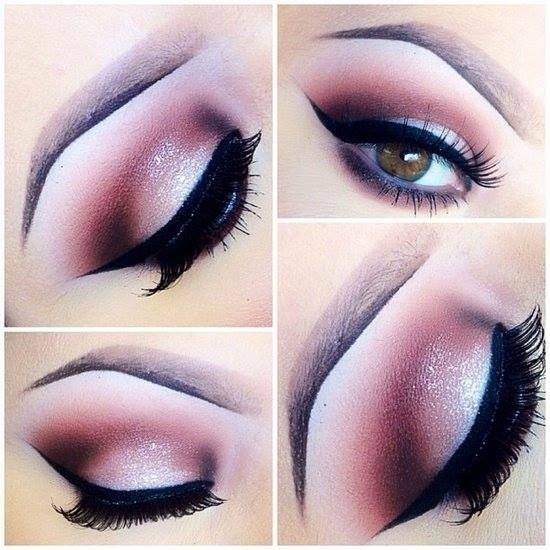 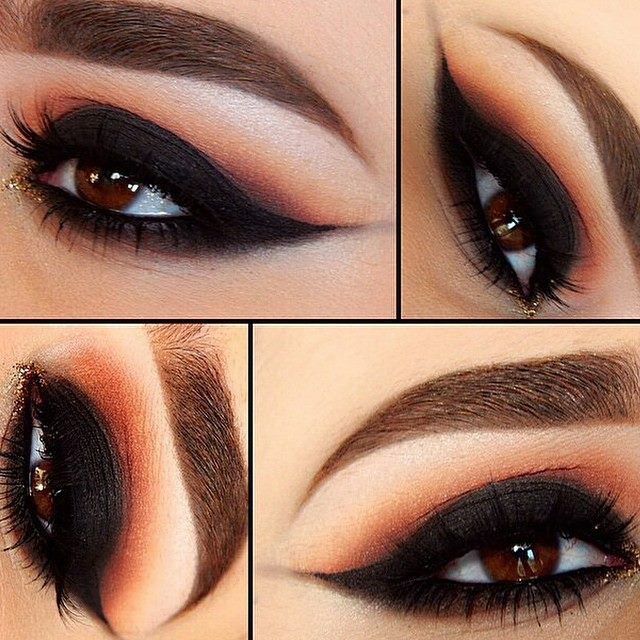 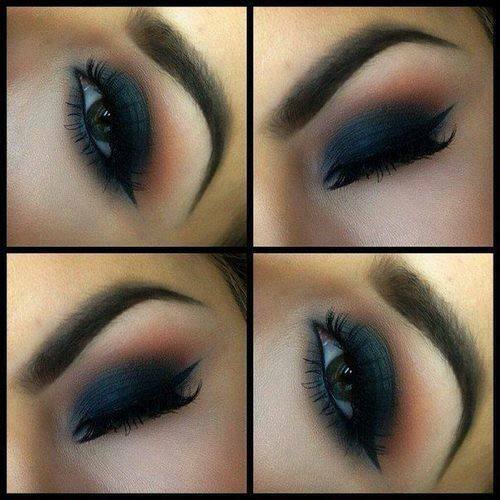 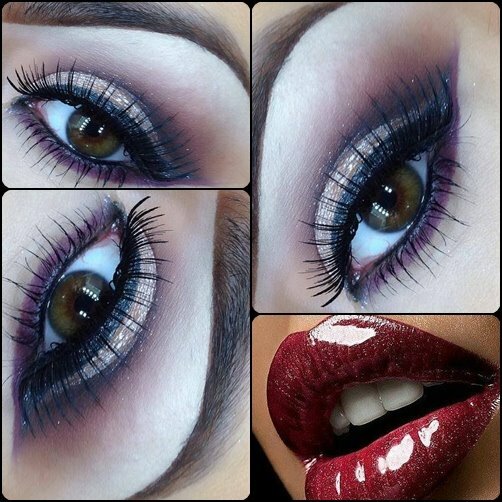 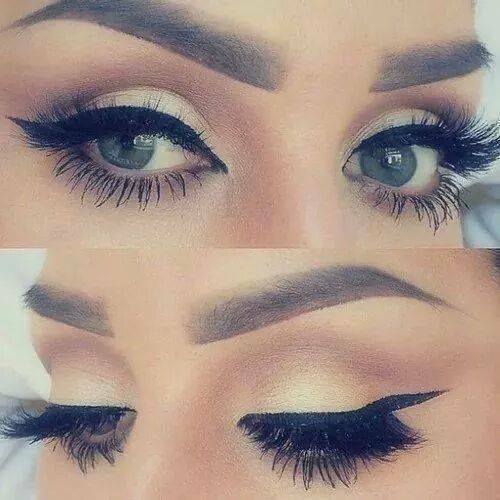 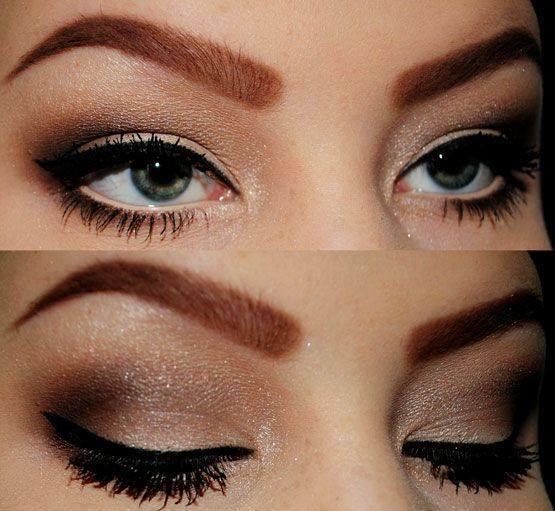 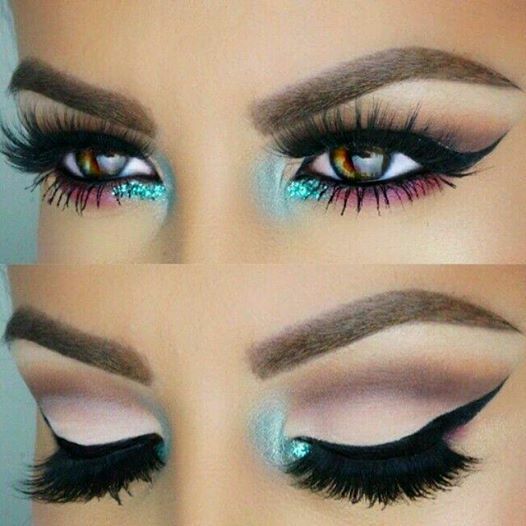 We all love trying different makeup styles and opting for a good dark makeup style is always a good option to go after. 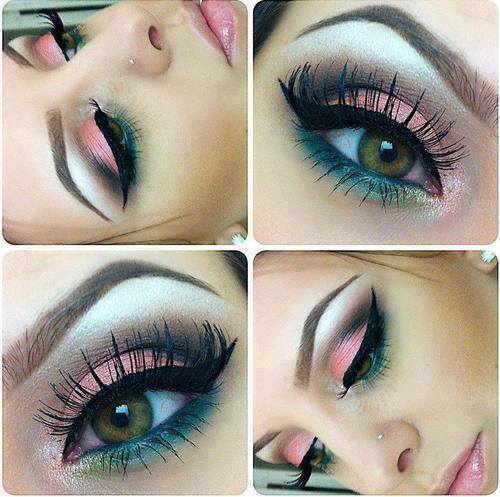 Every different occasion requires different type of makeup. 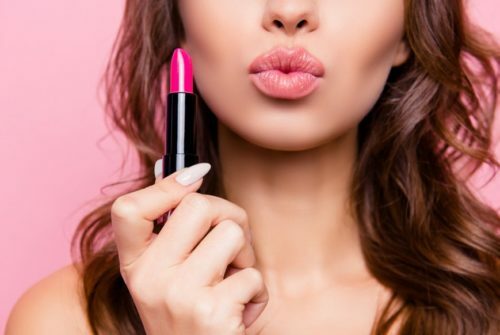 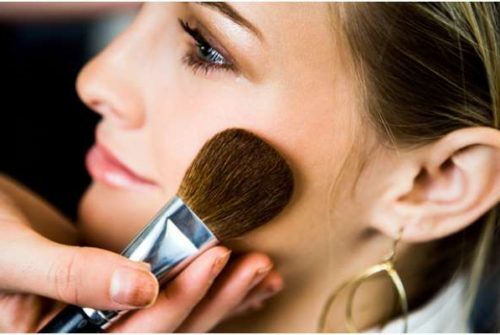 For example a day makeup should be on lighter side and if you are going for a night party then you can opt for some dark makeup such as smokey eyes or can opt for those fierce red lips.